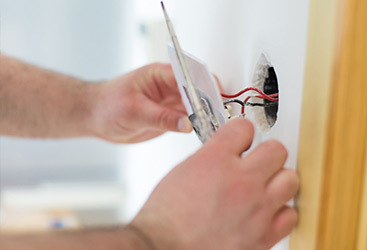 When you begin to experience electrical issues within your home it’s important to know a few things before trying to trouble shoot. It’s also important to understand that most issues can only be solved by an electrician, and that’s to be on the safe side of things. Understanding some of the electrical aspects of your home can help you to have efficiency, as well as safety. 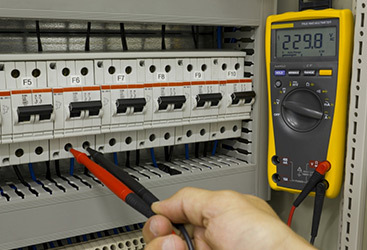 If you begin to notice any discrepancies with your electrical wiring, be sure to contact electrical services near you. 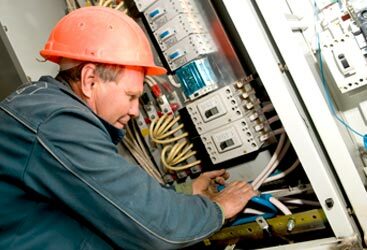 If you have a late night issue in which you’re not getting any electricity, contact an emergency electrician to solve the problem. 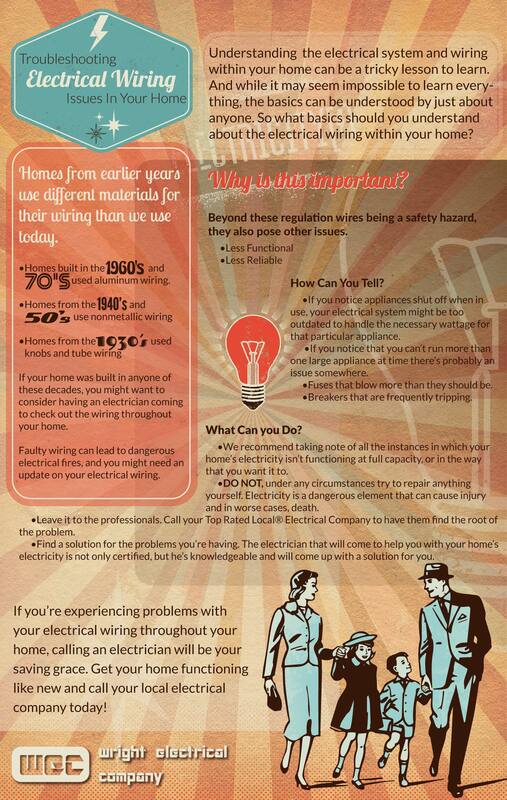 For more information, check out this infographic we made for you to learn more about troubleshooting the electrical wiring issues in your home.